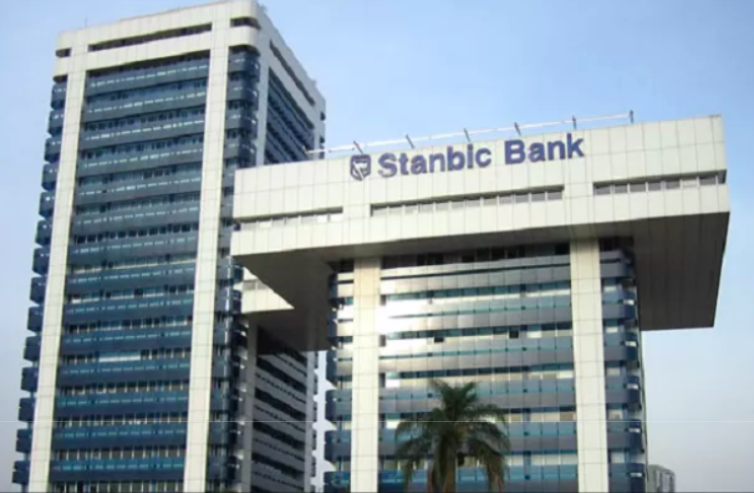 The Central Bank of Nigeria has imposed heavy fines on Stanbic bank for illegally externalising billions of Dollars from that country. Stanbic colluded with another South African company MTN to illegally expatriate billions of monies from Nigeria. MTN has been ordered to return the money to Nigeria while Stanbic and other banks have been fined and given other regulatory measures. Stanbic Nigeria has been fined 1.885billion Naira. While other banks have complied with the sanctions taken by the central bank of Nigeria, Stanbic, typical of its tricky, shoddy and questionable operations, says it will ‘talk’ to the central bank. BELOW IS A STATEMENT ISSUED BY STANBIC REFUSING TO TAKE RESPONSIBILITY AS USUAL. IN ZAMBIA, STANBIC IS ENGAGED IN BRIBING JUDGES. Stanbic IBTC Holdings PLC (a member of Standard Bank Group) has been informed by its banking subsidiary – Stanbic IBTC Bank PLC (the “Bank”) that penalties have been imposed on the Bank by the Central Bank of Nigeria (CBN) pursuant to a review of transactions relating to the remittance of foreign exchange on the basis of certain “irregular” capital importation certificates issued to MTN Nigeria Communications Limited. The Bank is holding further engagements with the CBN, in relation to the issues it has raised. Please be assured that the above does not impact on your ability to continue to conduct your various business and corporate transactions with Stanbic IBTC Holdings or any of its subsidiaries, including the Bank.